Here are the top video game releases for the month of August 2017. Check out the list we put together of our most anticipated games of 2017. Also, here are the free games you get this month with an Xbox Live Gold and PlayStation Plus subscription. For your movies and TV, here's what is coming to and leaving the major streaming services next month. Note: This is not a comprehensive list of releases and only games with specific dates are listed below. Some games are announced for August but have no firm release date. 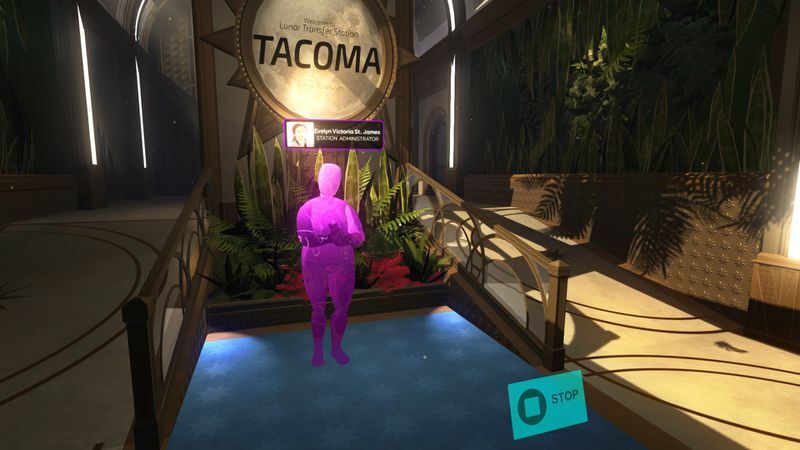 Tacoma (MacOS, Windows PC and Xbox One) — "Like Gone Home, Tacoma is a story about people," Fullbright co-founder Steve Gaynor told Polygon last year. "It's about these six people who have been thrown into this situation and about how crisis can pull them together or push them apart. How much details you find out about who they are and what they went through is really up to you as the player." Ark: Survival Evolved (Linux, MacOS, PlayStation 4, Windows PC and Xbox One) — Ark: Survival Evolved launched via Steam’s Early Access in June 2015 and quickly became one of PC gaming's hottest titles. Now, as the team at Studio Wildcard prepares for a full commercial release, Ark's price has jumped to $59.99 from $29.99. Polygon reached out to the developers to ask why. LawBreakers (PlayStation 4 and Windows PC) — Polygon went hands-on with LawBreakers in a preview event a year ago. Since then, Boss Key Productions has tuned the game with a private alpha release and two private betas. We participated in one of the betas back in March. LawBreakers is a class-based team shooter from the new studio started by Cliff Bleszinski, the creator of Gears of War. LawBreakers will cost $29.99 — "None of this $60 multiplayer-only bulls***," Bleszinski commented, though multiplayer on PlayStation 4 will require a PlayStation Plus subscription. Agents of Mayhem (PlayStation 4, Windows PC and Xbox One) — Agents of Mayhem is meant to be a clean break from the Saints Row series, but it also builds on Volition's expertise: an over-the-top, open-world third-person shooter characters who feel superhuman. Also, it’s full of goofy jokes. Read our feature on the Agents of Mayhem and why it may be 2017's sleeper hit. 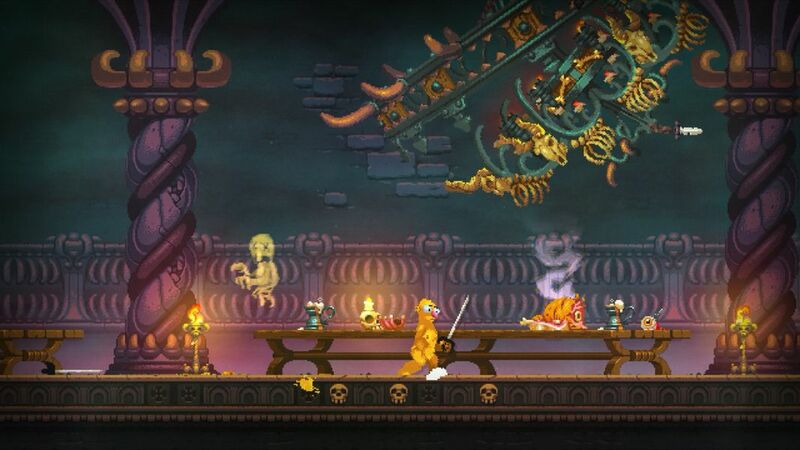 Nidhogg 2 (MacOS, PlayStation 4 and Windows PC) —The original Nidhogg was fairly minimalistic, making two fencers try to reach opposite sides of the map. That’s not the case with Nidhogg 2. The sequel has the same goals, and also features like stomping your opponent to death, kicking weapons from their hands and incredibly colorful, surreal backdrops. 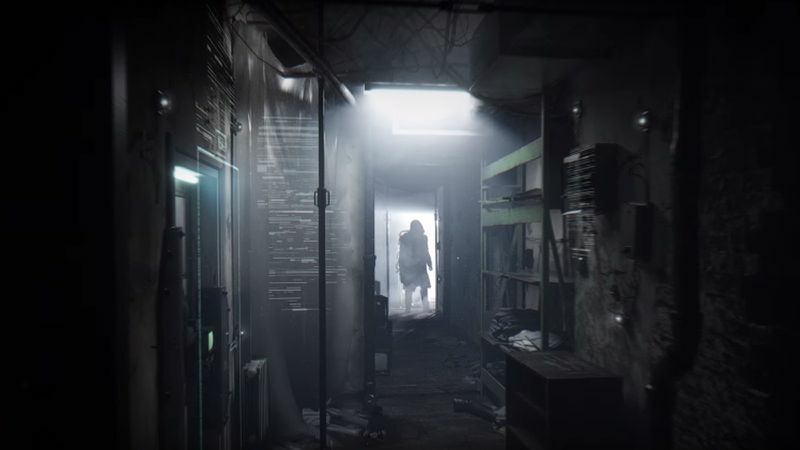 Observer (Linux, MacOS, PlayStation 4, Windows PC and Xbox One) — "What would you do if your fears got hacked and used against you?" "We are focusing on deep narrative and environmental storytelling," he said. "You play as a detective and observer and use your skills to scan the environment and hack player's fears." 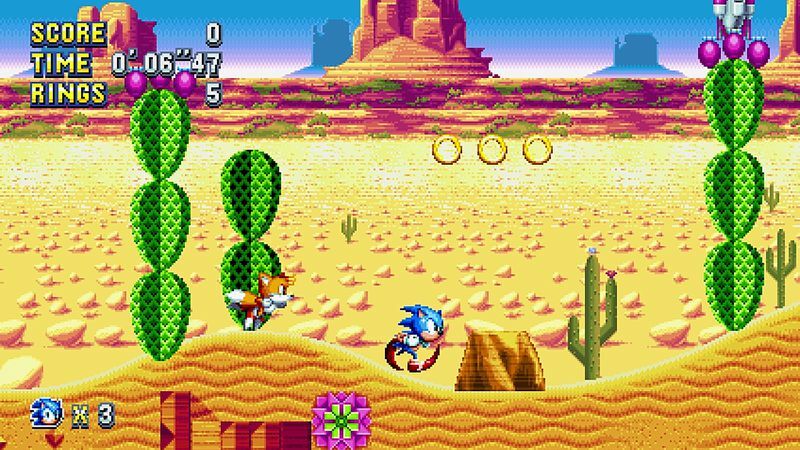 Sonic Mania (Nintendo Switch, PlayStation 4, Windows PC and Xbox One) — Sonic Mania, Sega’s throwback to its mascot's 2D platforming roots, is exciting for longtime Sonic fans, mainly because of its developers' pedgree. Everyone involved in Sonic Mania has deep roots in the Sonic fan game community. That includes Christian "Taxman" Whitehead, known for his proprietary Retro Engine and phenomenal Sonic 1, 2 and CD remakes, and Simon "Stealth" Thomley, a frequent collaborator with Whitehead who is known for the fan game Sonic Megamix. If you were worried that Uncharted: The Lost Legacy would turn out to be an Uncharted knockoff, a lesser-than experience starring side characters that people don’t really care about, well, I would be jumping the gun if I laid those fears to rest completely. I’ve only played the game for about 45 minutes. But it doesn’t seem like that will be an issue. Instead, The Lost Legacy feels exactly like a proper Uncharted game — in ways both good and bad. Madden NFL 18 (PlayStation 4 and Xbox One) — The newest feature of the annual American football game is a story mode called "Longshot." The protagonist, Devin Wade, a former college star at Texas, has been out of football for several years. Wade will struggle to find a way back into pro football and fulfill his dreams. "Longshot" marks the first appearance for colleges in an EA Sports video game since the label canceled the NCAA Football series in 2013 and settled a lawsuit brought by former players. Absolver (PlayStation 4 and Windows PC) — Absolver is a hard game to wrap your head around, and thankfully this video goes a long way to explaining its allure. It’s a hand-to-hand fighting game where players collect moves over time, and then string them together to create personalized fighting styles. The development team itself has a few members that are very deeply into mixed martial arts, and the animations show it. Absolver even takes player stances into account, and every move in the game considers which direction the player starts off facing in. Mario + Rabbids: Kingdom Battle (Nintendo Switch) — It's like XCOM, but with French Minions, a Roomba and Mario. 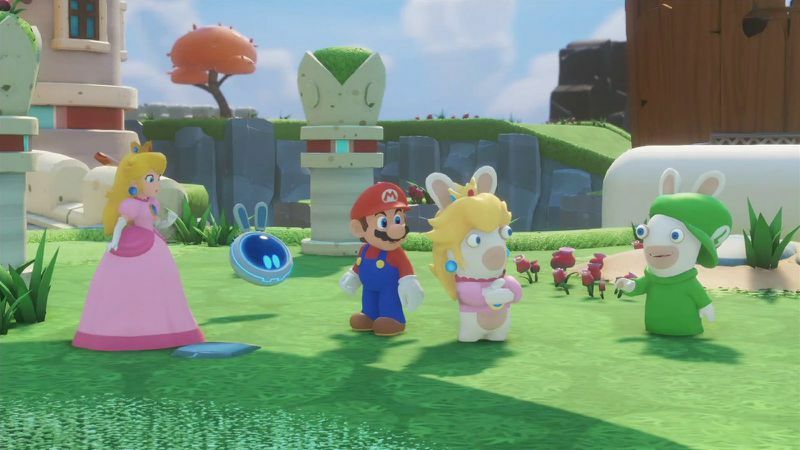 The game involves a party comprising characters from the Rabbids and Mario canon, adventuring through a Mario-style world. It’s got two phases: exploration and turn-based RPG battles. Mario + Rabbids Kingdom Battle is developed by Ubisoft with collaboration from Nintendo. Life Is Strange: Before the Storm (PlayStation 4, Windows PC and Xbox One) — The debut trailer for Life is Strange: Before the Storm was shown at Microsoft’s E3 2017 conference. The game will focus on two characters from 2015's Life is Strange: Chloe Price and her best friend, Rachel Amber. 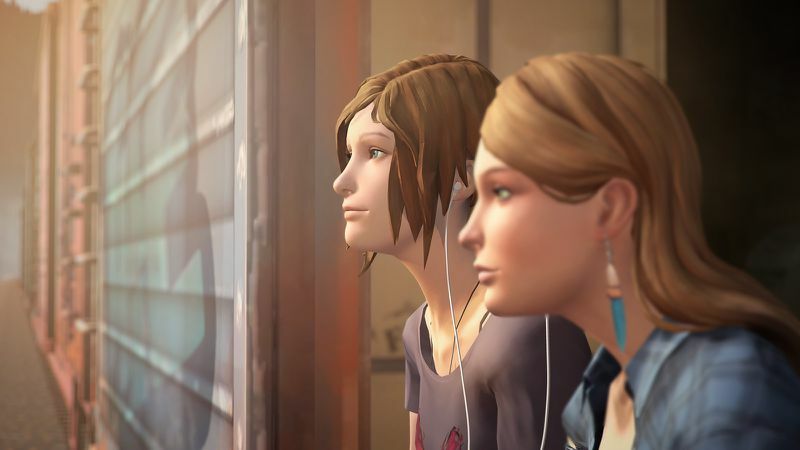 Before the Storm will have three chapters, unlike the five-episode Life is Strange, which was developed by Parisian studio Dontnod Entertainment. Before the Storm is being made by Deck Nine Games, the Denver-based developer founded in 1997 as Idol Minds. Resident Evil: Revelations (PlayStation 4 and Xbox One) — Resident Evil: Revelations stars series veterans Jill Valentine and Chris Redfield. Set between the events of Resident Evil 4 and Resident Evil 5, Revelations sends players to an abandoned cruise ship, the Queen Zenobia, and the city of Terragrigia where they uncover the truth about the T-Abyss virus and attempt to stop a terrorist group from infecting the Earth's oceans.